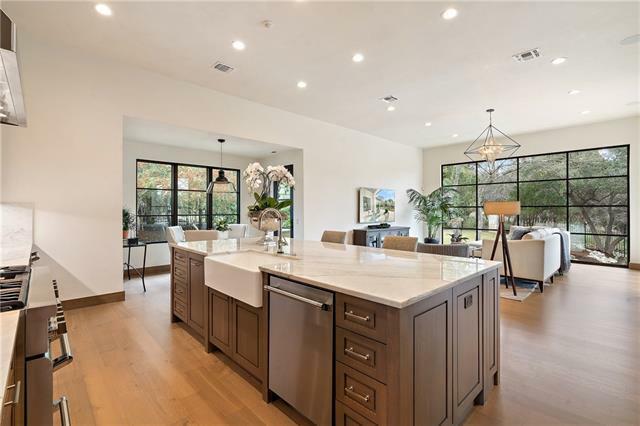 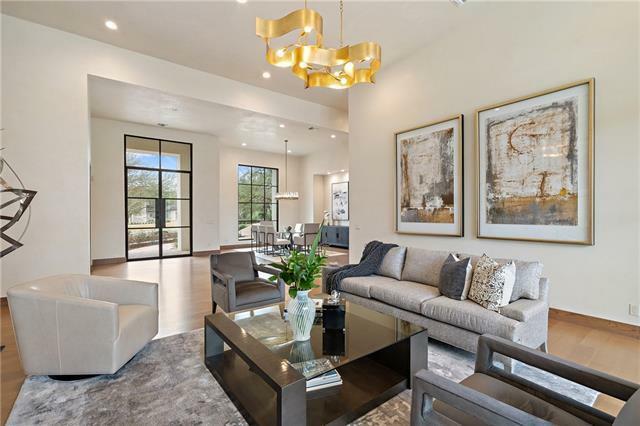 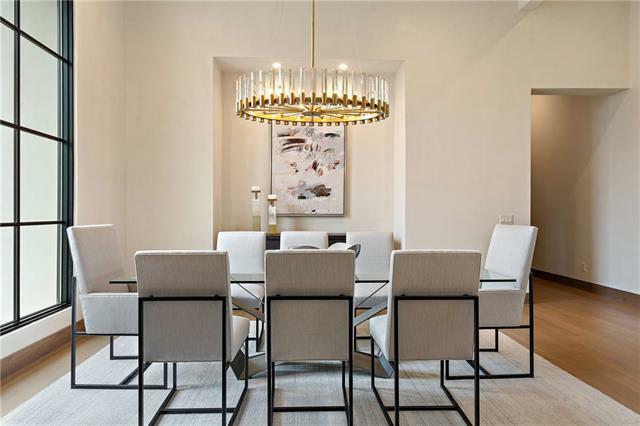 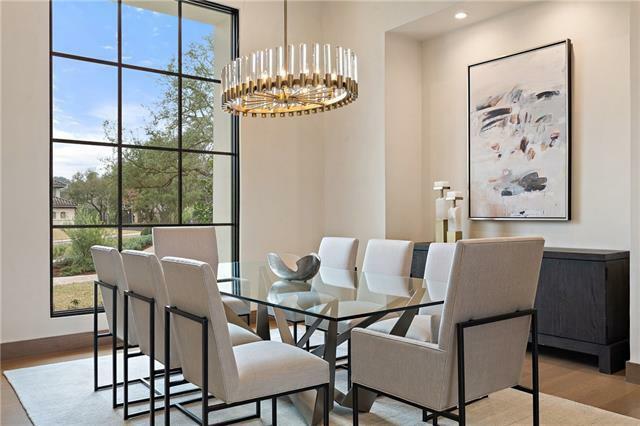 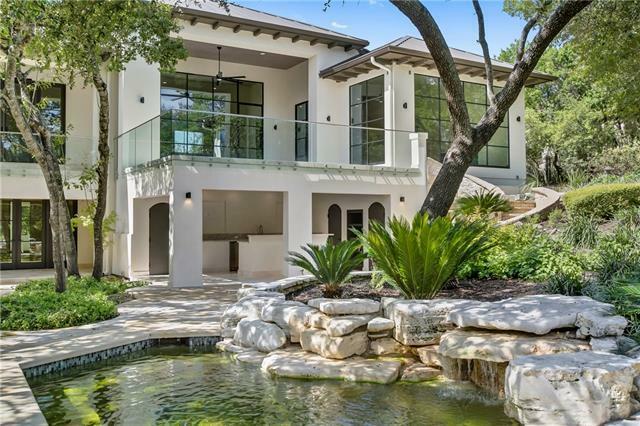 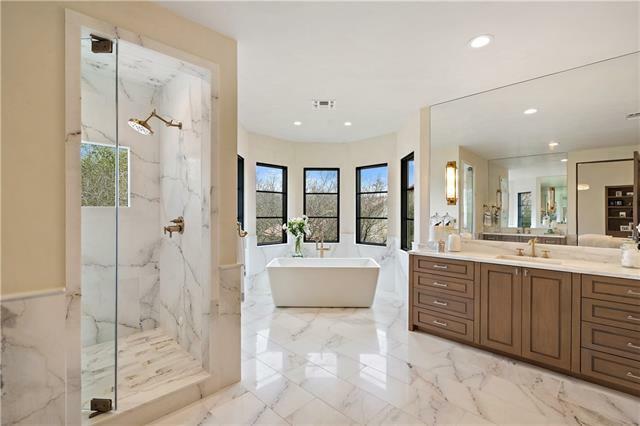 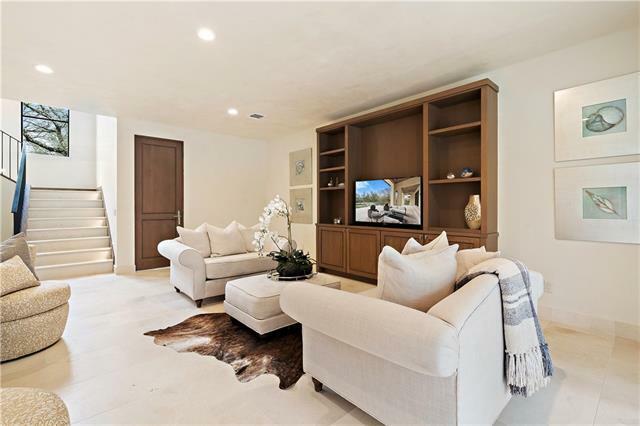 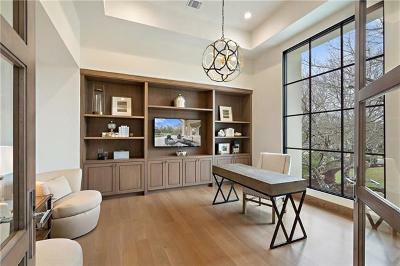 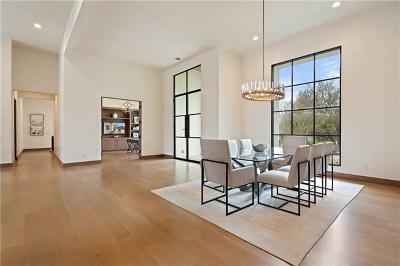 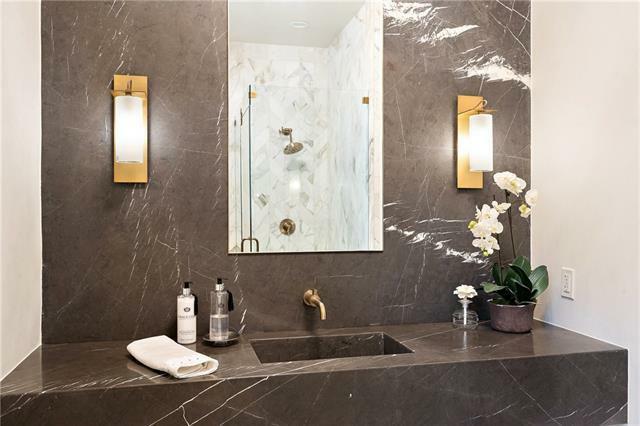 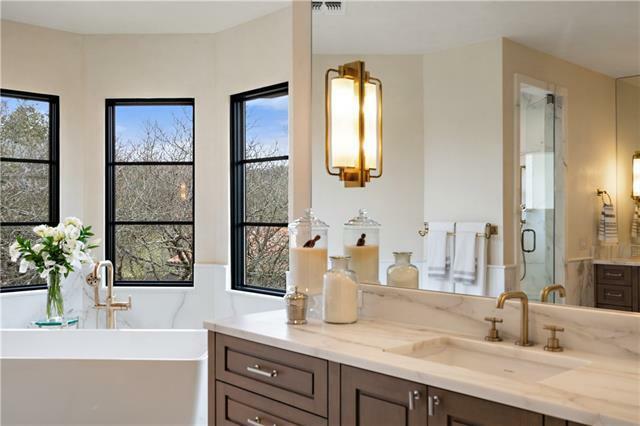 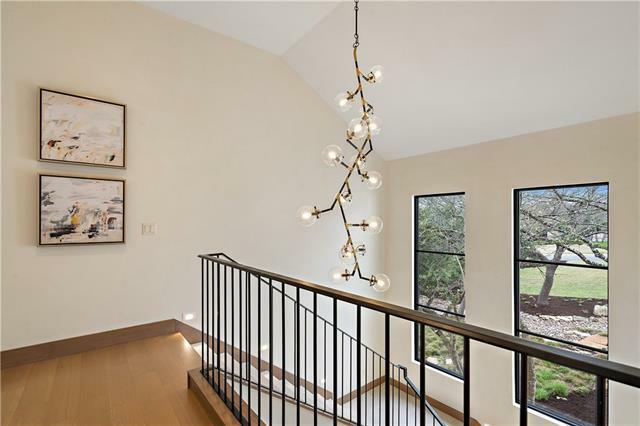 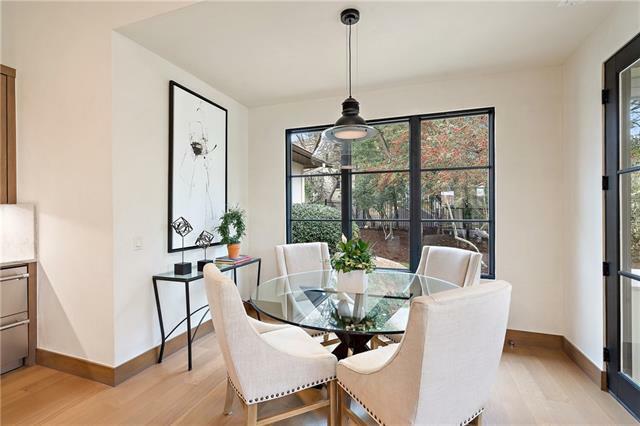 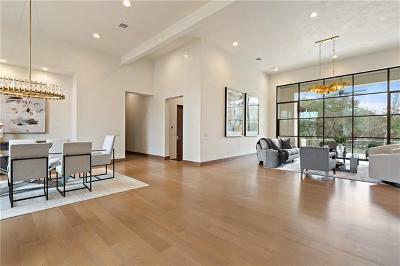 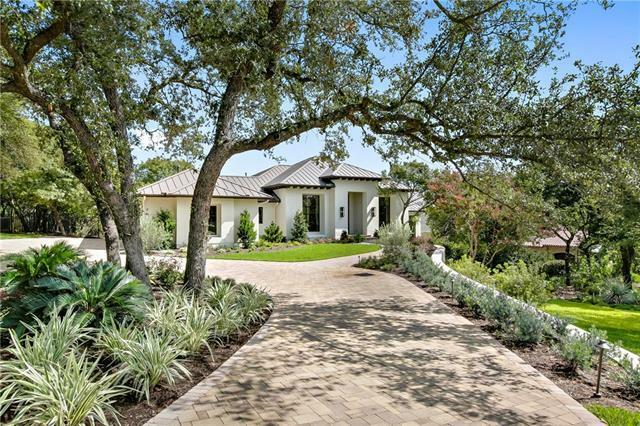 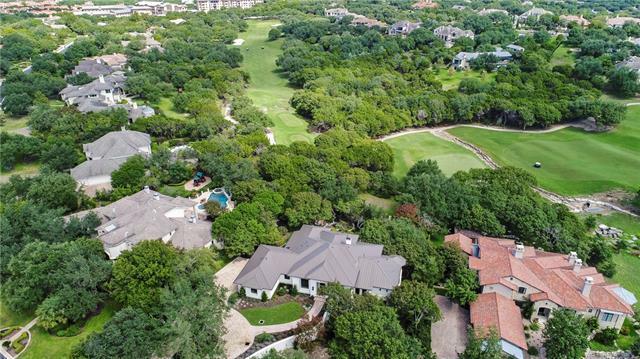 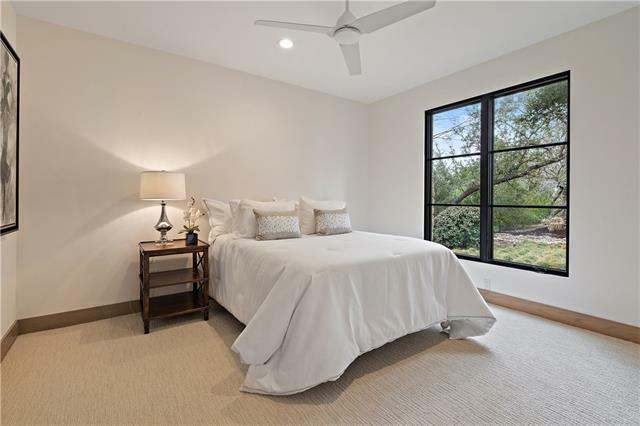 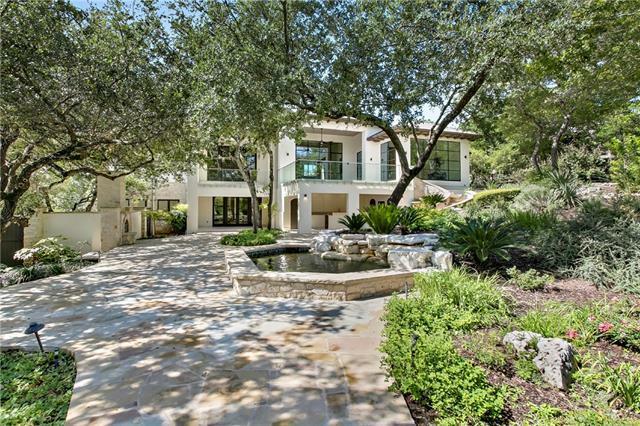 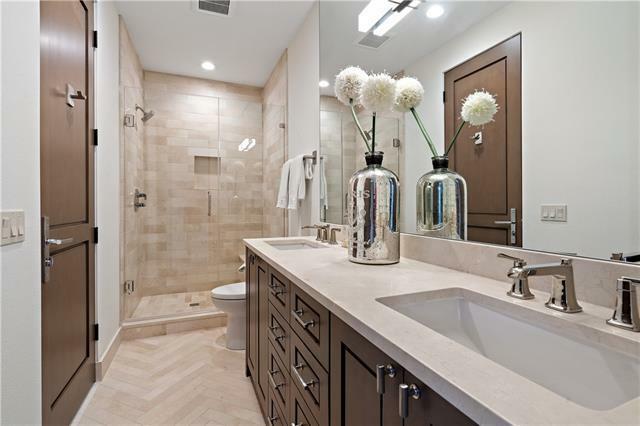 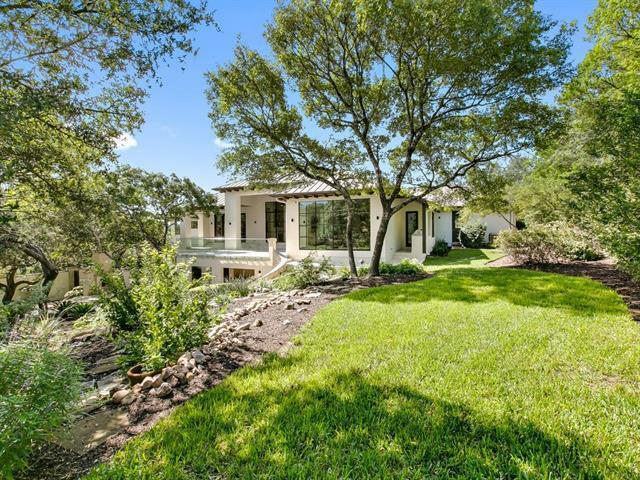 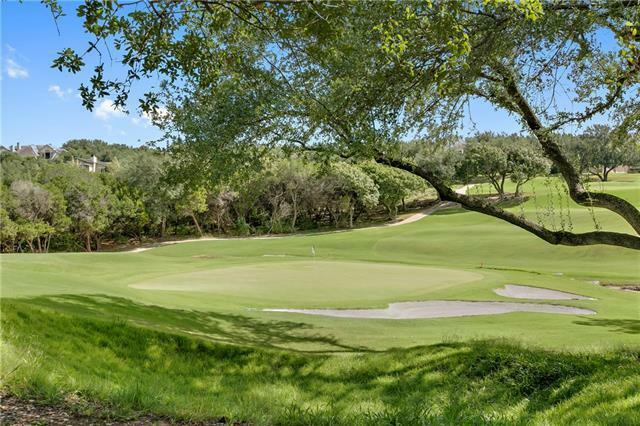 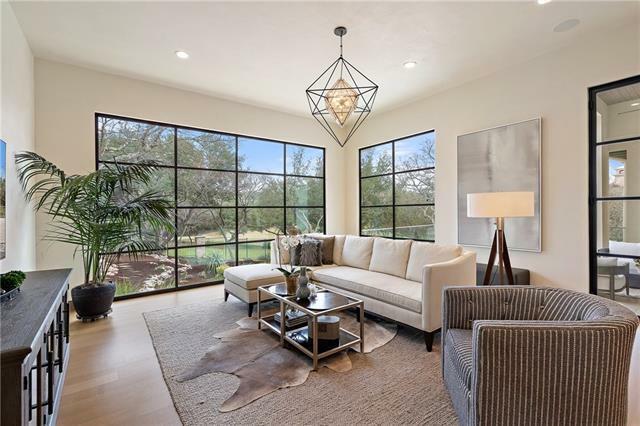 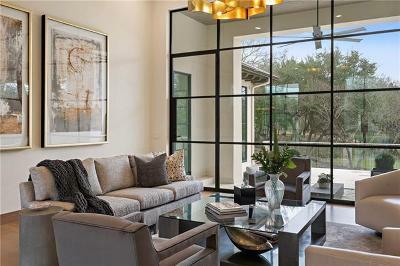 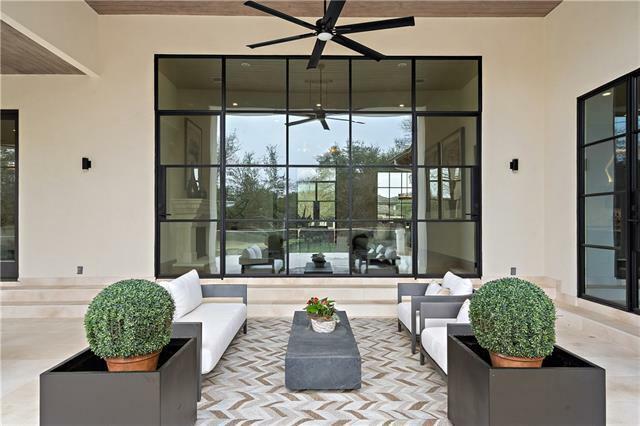 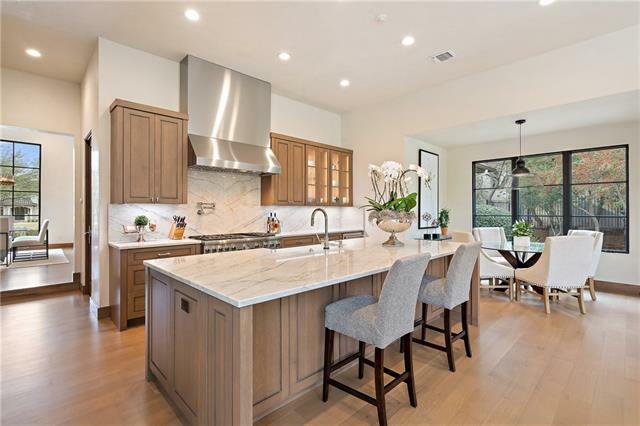 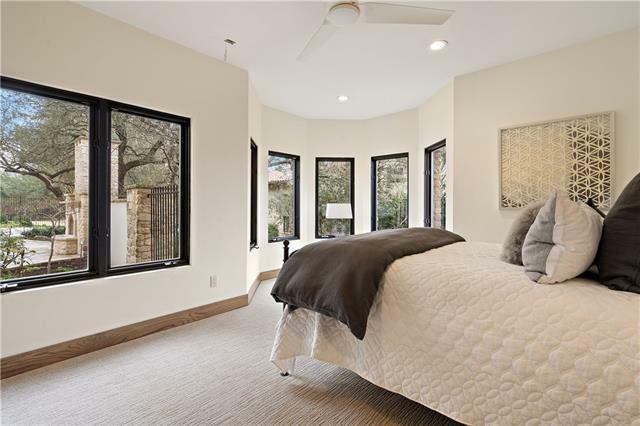 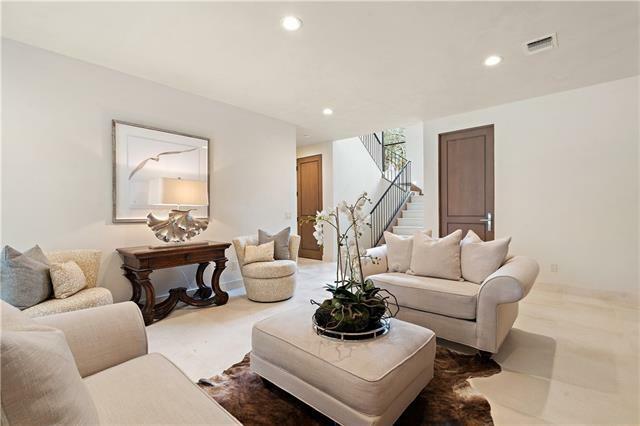 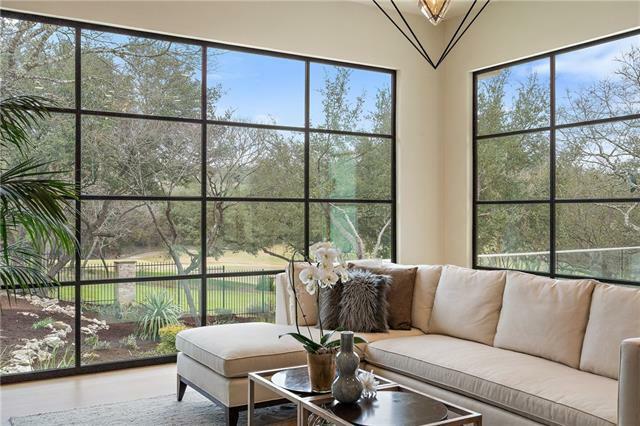 Resort-at-home living is elevated to an art in this striking and sophisticated residence giving an expansive view of the Barton Creek Fazio&apos;s 5th fairway. 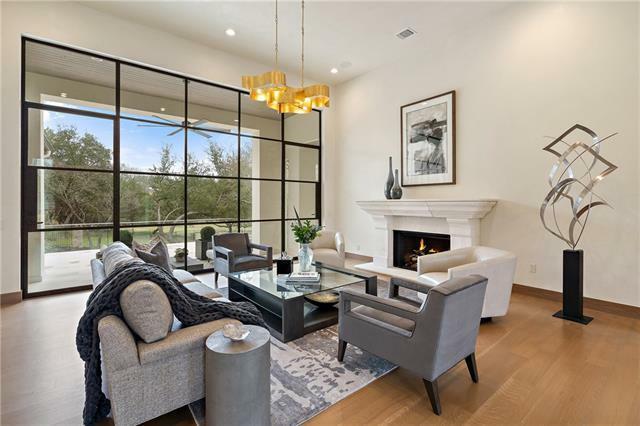 Steel doors & windows welcome you inside where you see the walls of glass framing the manicured golf course and meticulous backyard. 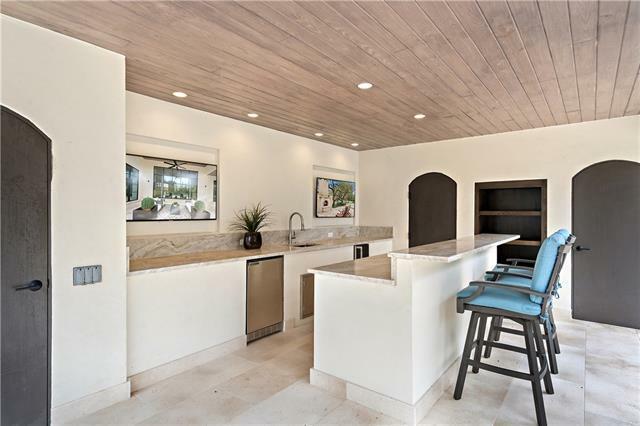 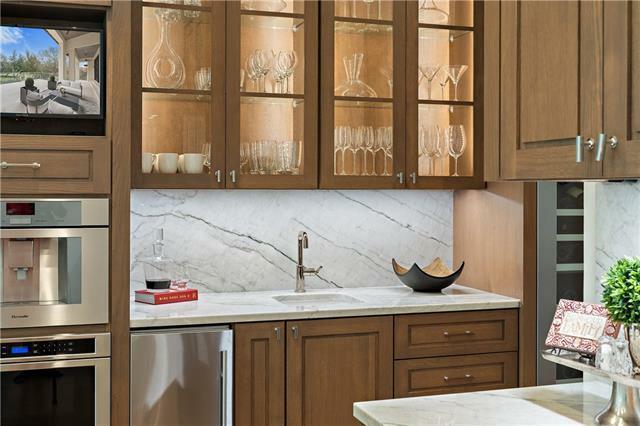 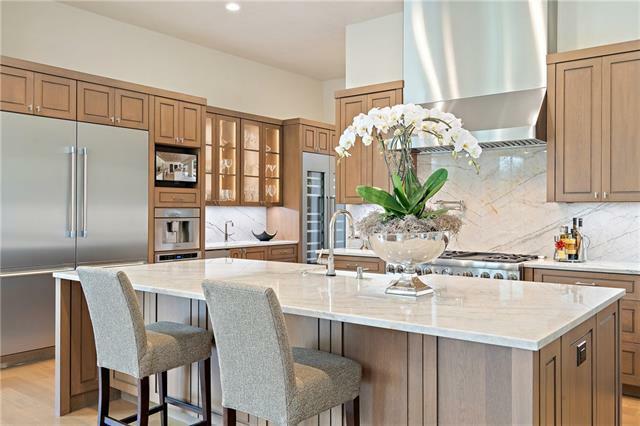 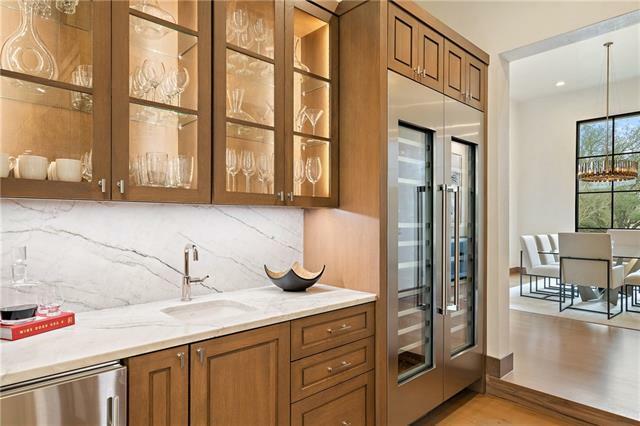 The gourmet kitchen is complete with Quartz counters, a wet bar that flows into the family room with side access to the outdoor kitchen. 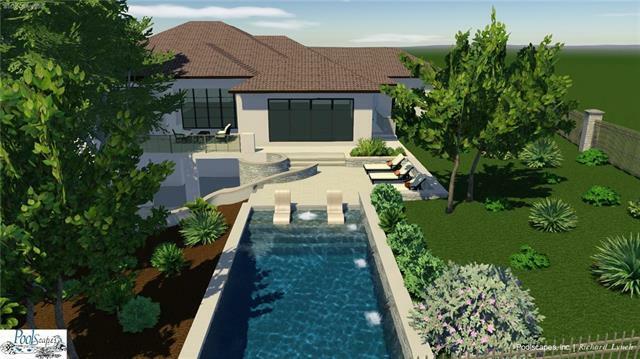 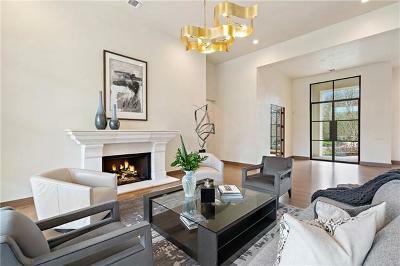 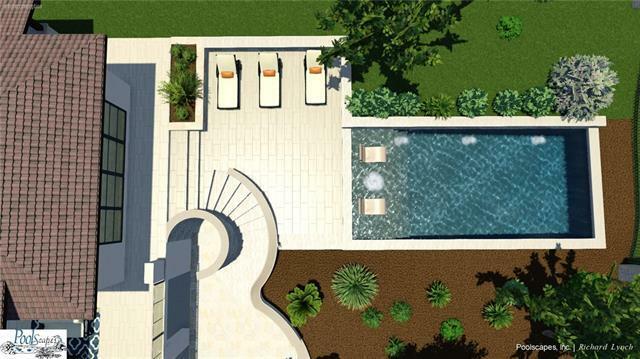 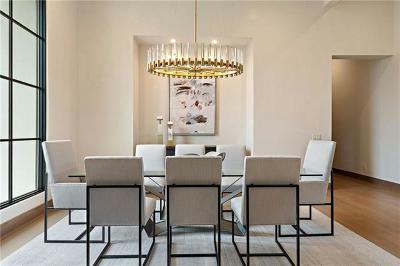 Private study, formal dining, large utility & powder complete the main living level. 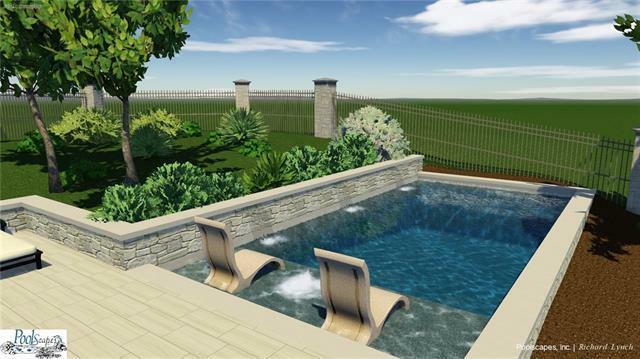 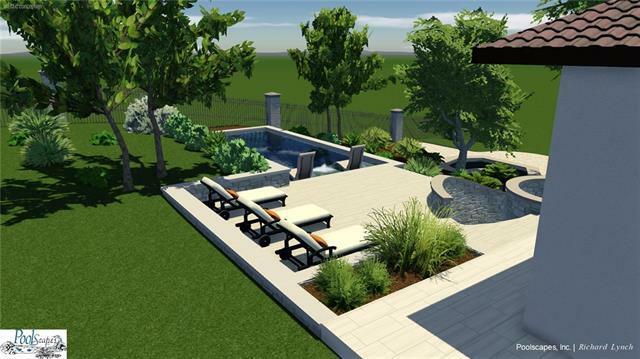 Builder Name: Greg Hurd/Sereno Homes Inc.